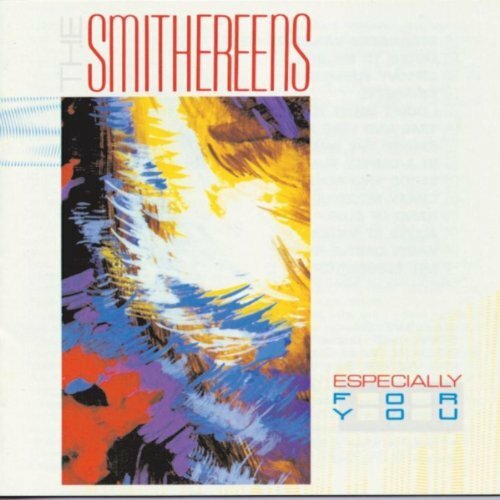 As I mentioned in a post two days ago, The Smithereens are commemorating the 30th Anniversary of Especially For You—their first full-length album—with a wildly ambitious two-CD set. There are 47 tracks of live, acoustic, and demo versions of the original 12 songs that first brought The Smithereens national attention in 1986. Here’s the second half of my review of the band’s revealing and fun double effort. While the live performances on Disc One capture the impressive firepower fans have come to expect from The Smithereens in concert venues, the acoustic renditions on Disc Two offer a different perspective. The songs recorded at New York’s Folk City club in 1985 show the band reinventing material by lowering the volume and putting an emphasis on vocal arrangements. The melancholy “Alone At Midnight,” one of the underrated gems on Especially For You, sounds magnificent in this stark rendition from Folk City. A primitive recording of “I Don’t Want To Lose You” from The Smithereens’ first ever club gig back in 1980 bookends nicely with the powerful renditions of “Blood And Roses” and “Time And Time Again” that were performed live in a studio in 2007. Throughout all its tracks, ESP3CIALLY F0R YOU proves The Smithereens’ music hasn’t lost a bit of its allure over the decades.